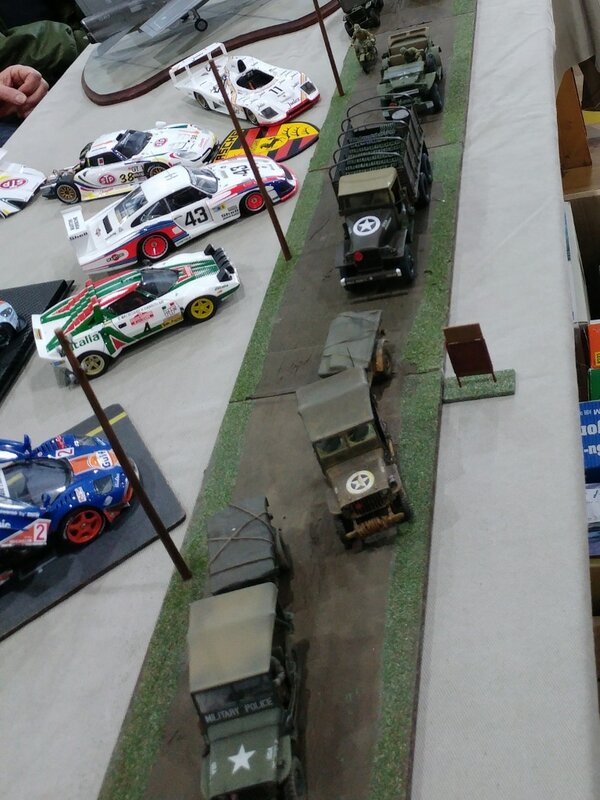 A Few pics from the New Venue, not many I was too busy…, just what caught my eye. Other than the flood Sat night during the setup, there were few dramas. 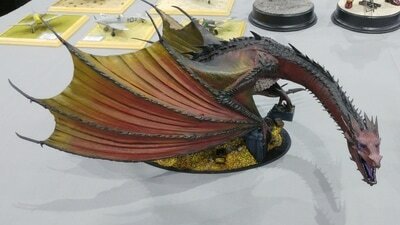 The lighting is considerably better, so the pics are better… lit anyway. 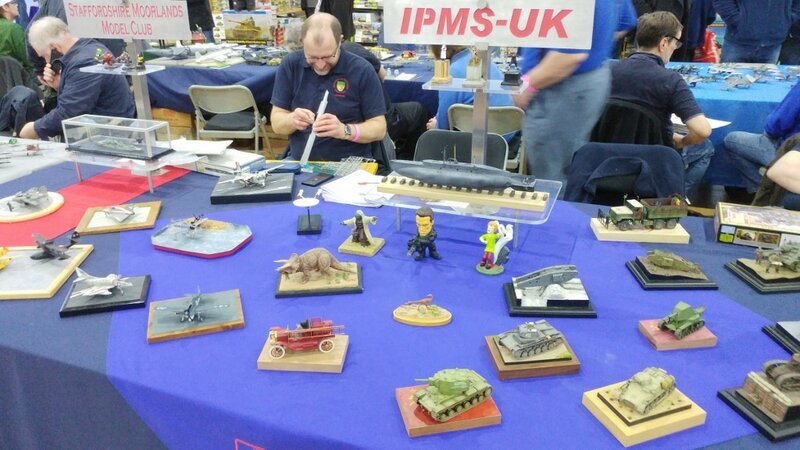 On behalf of Kitmaker IPMS British Bulldogs please take our heartfelt thanks and pass them on to all club members involved in a wonderful day yesterday. 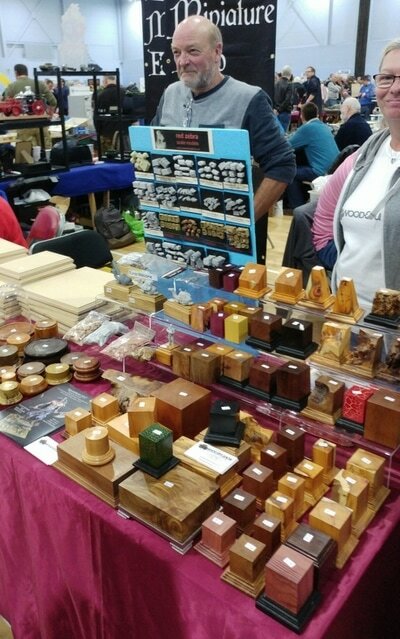 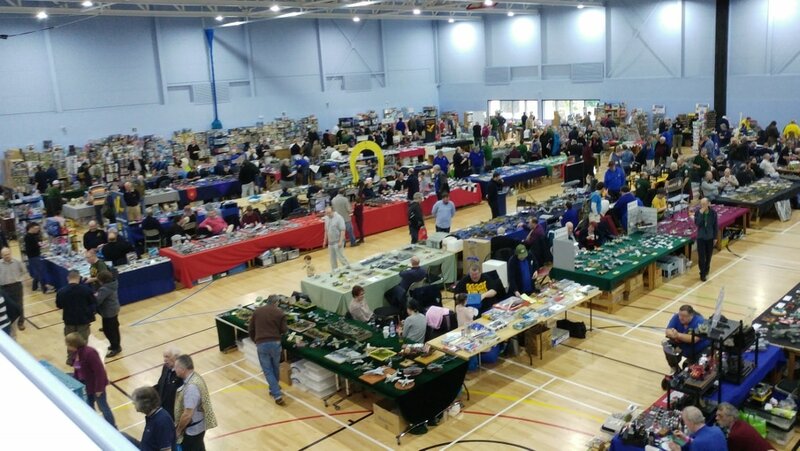 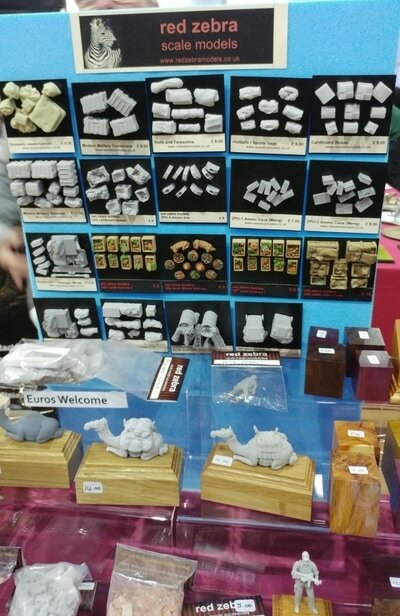 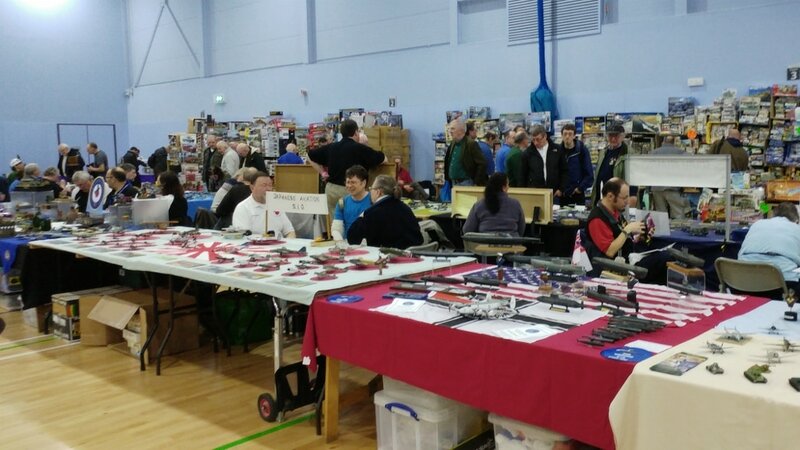 Many thanks to all who attended yesterday, it went very well and most traders/ clubs/ visitors seemed happy. The new venue seemed to get a massive thumbs up, roll on nextyear. Many, many thanks to all at EMMC for organising the show today. 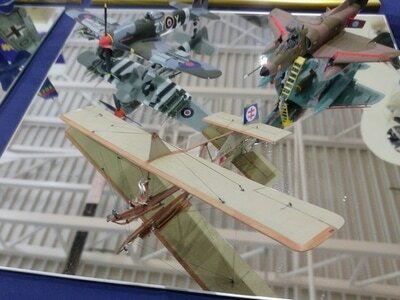 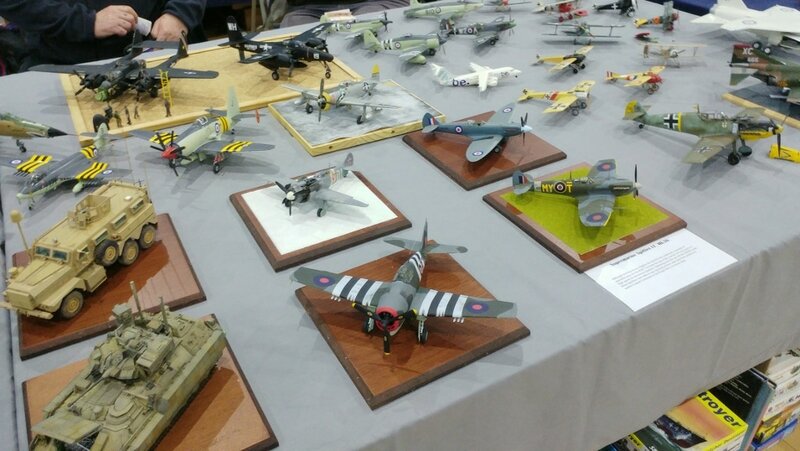 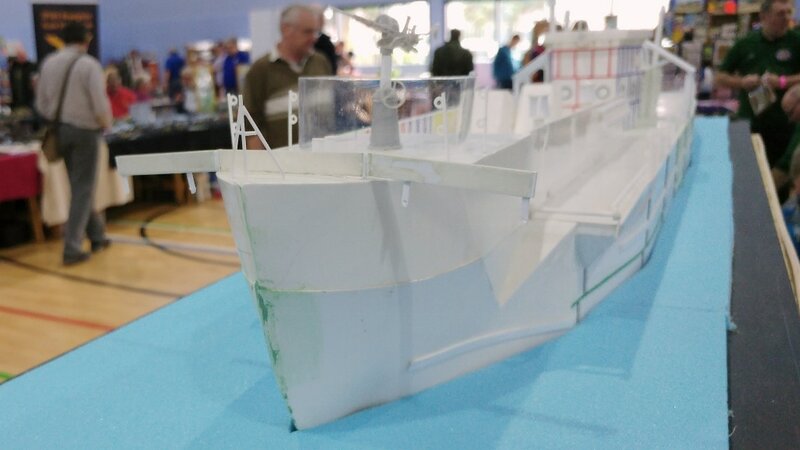 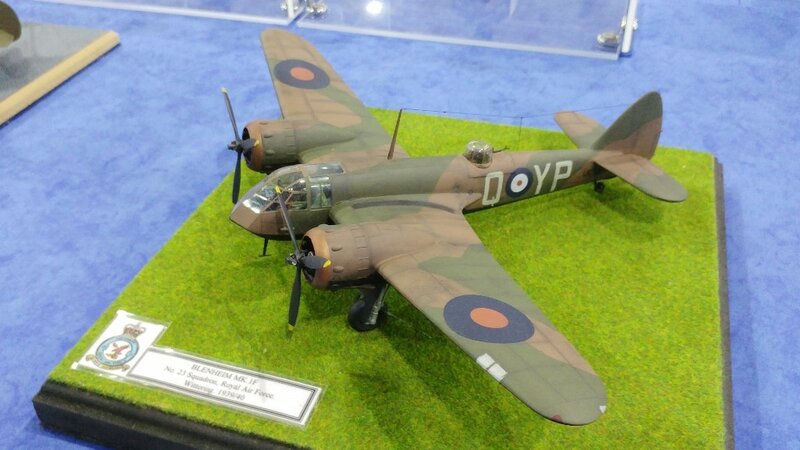 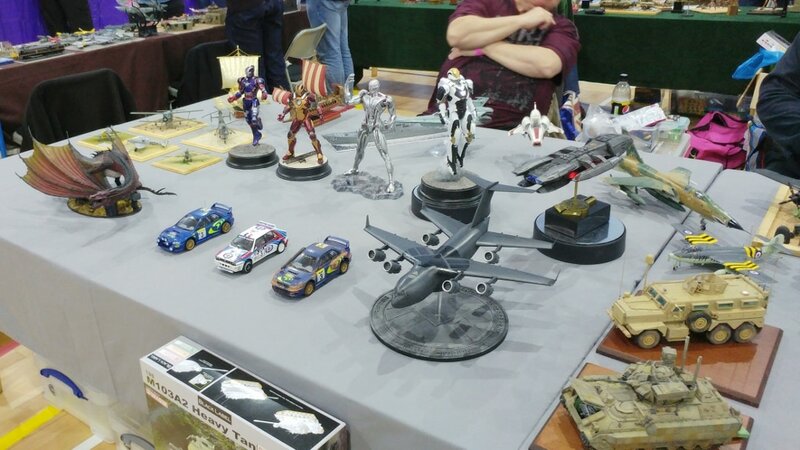 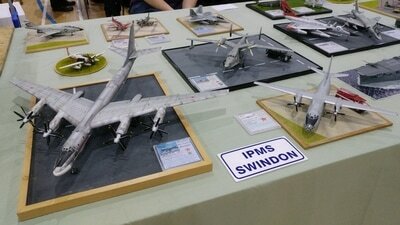 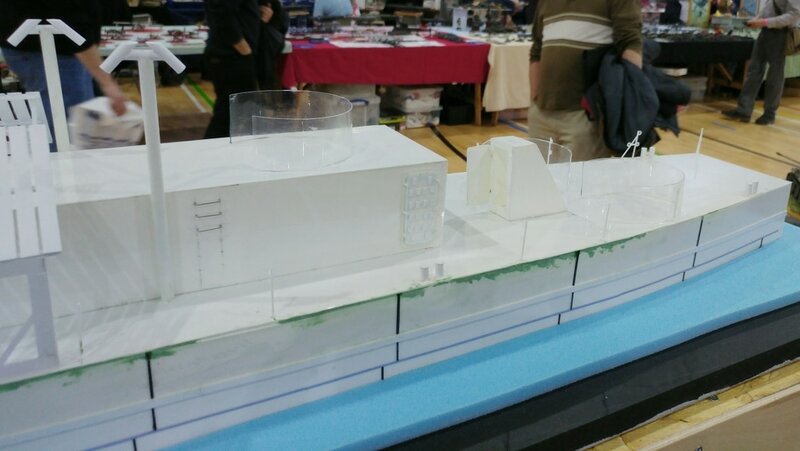 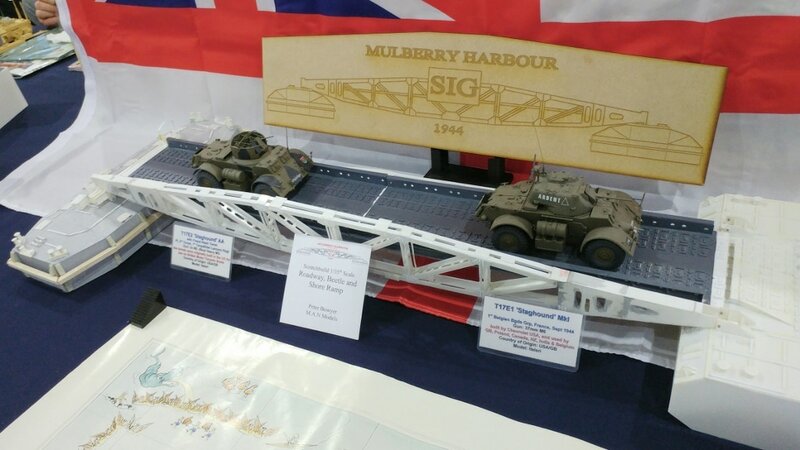 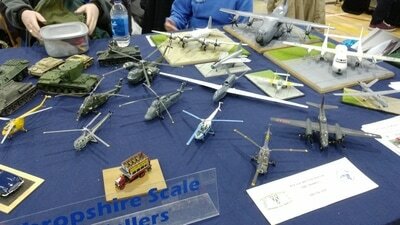 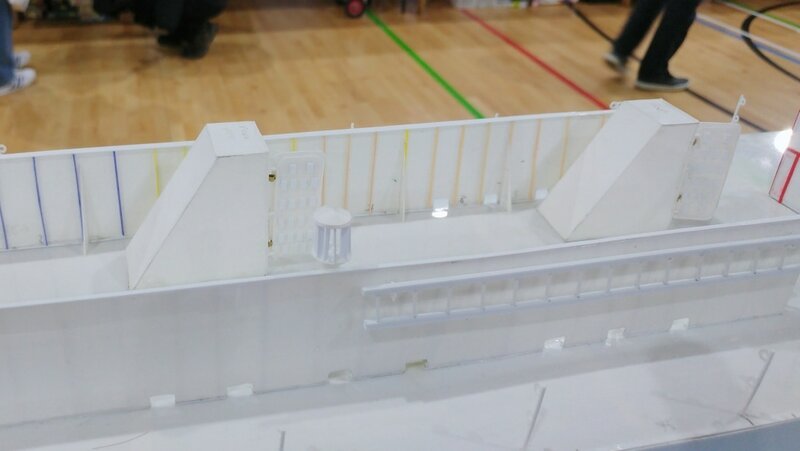 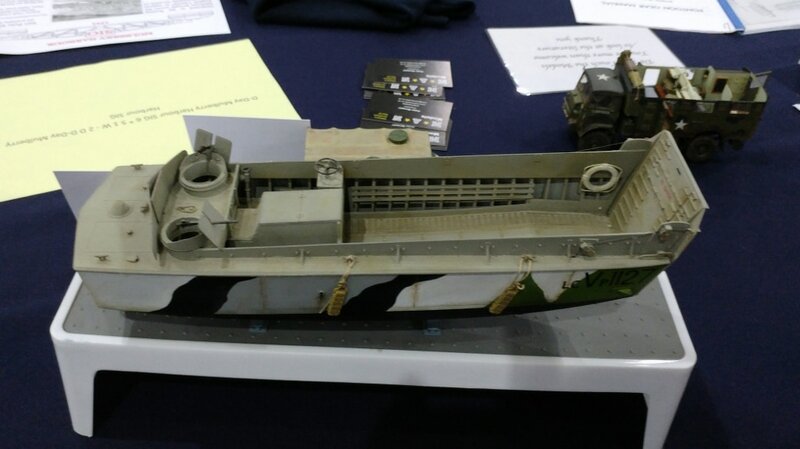 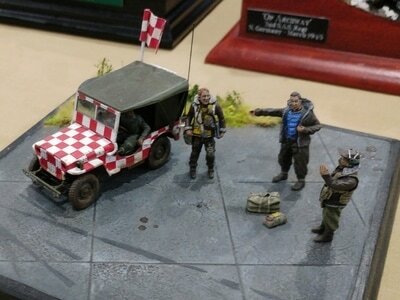 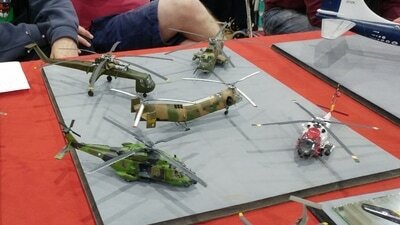 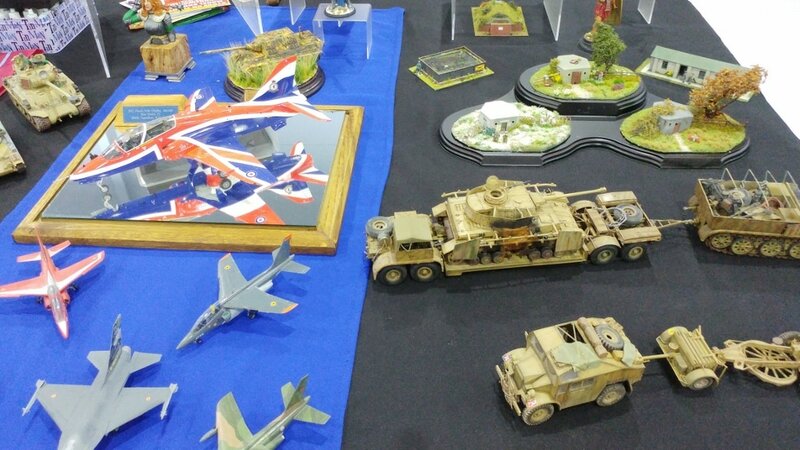 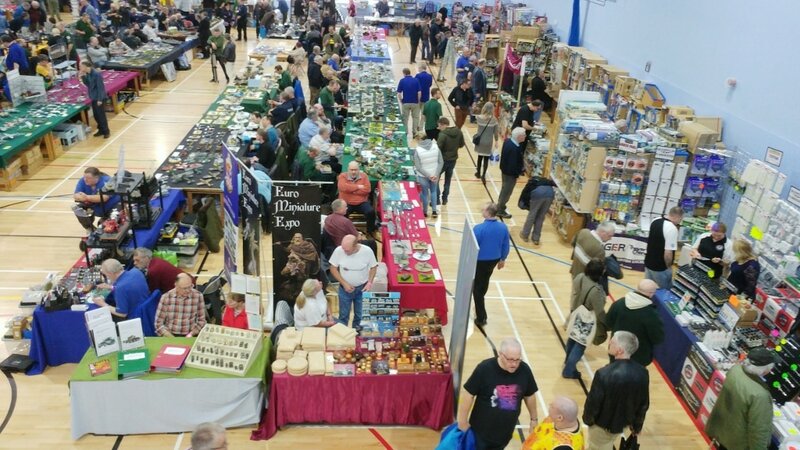 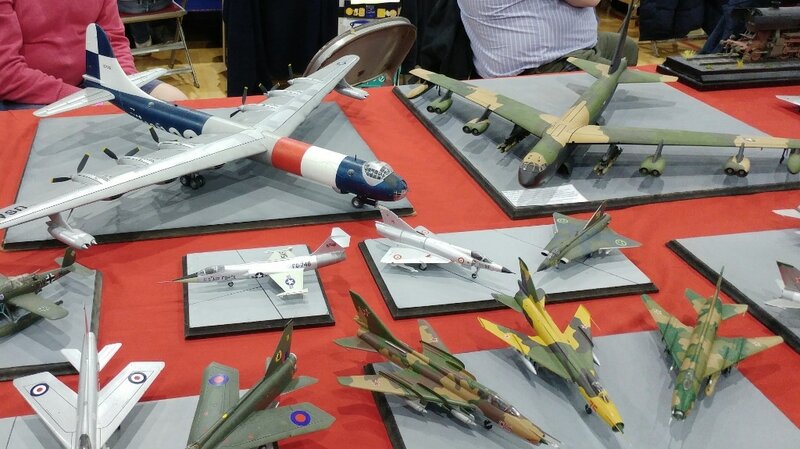 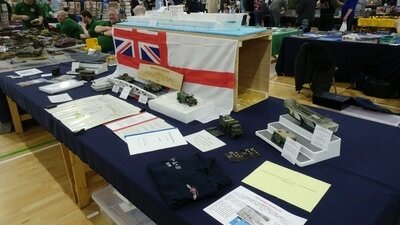 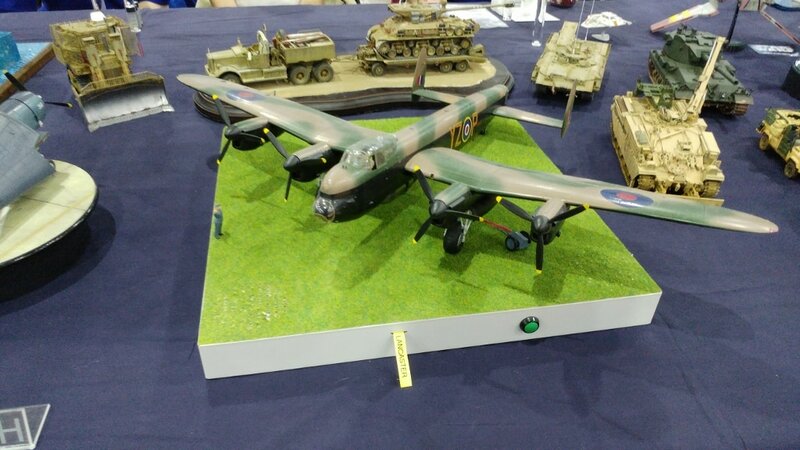 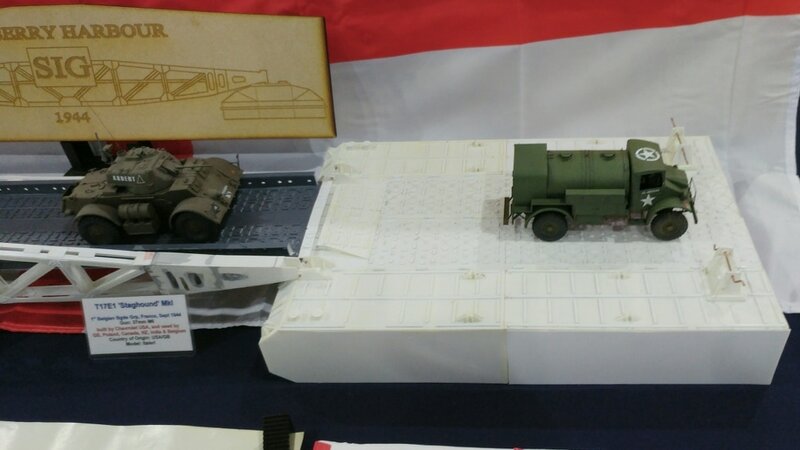 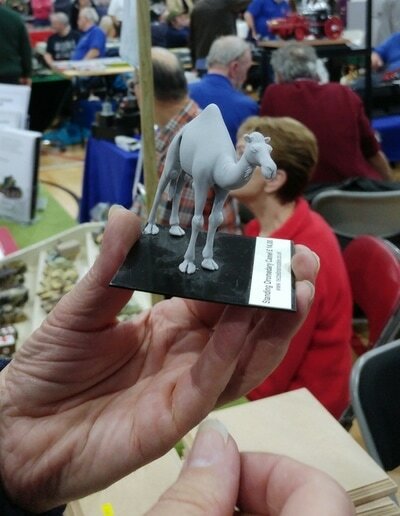 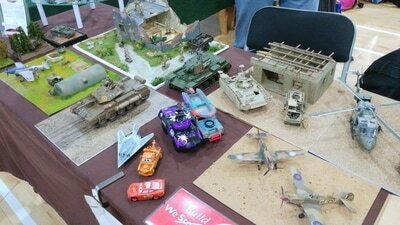 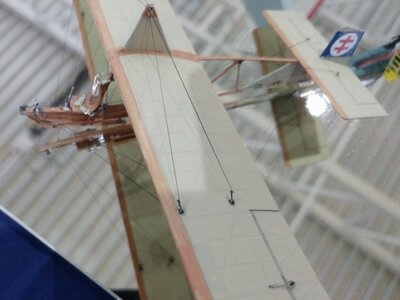 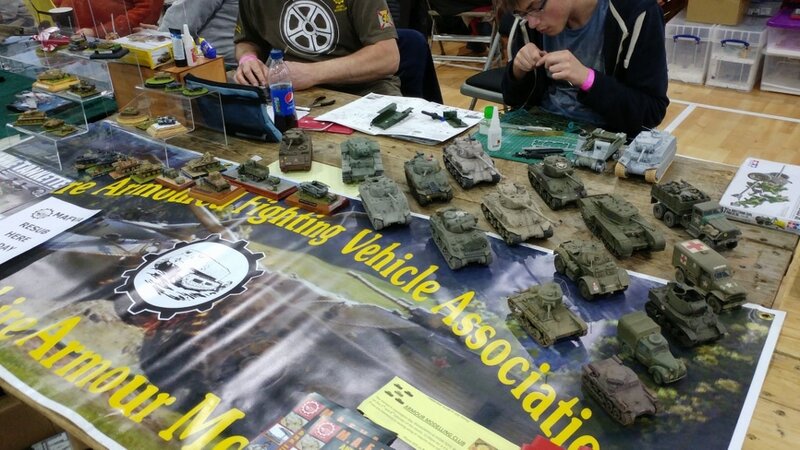 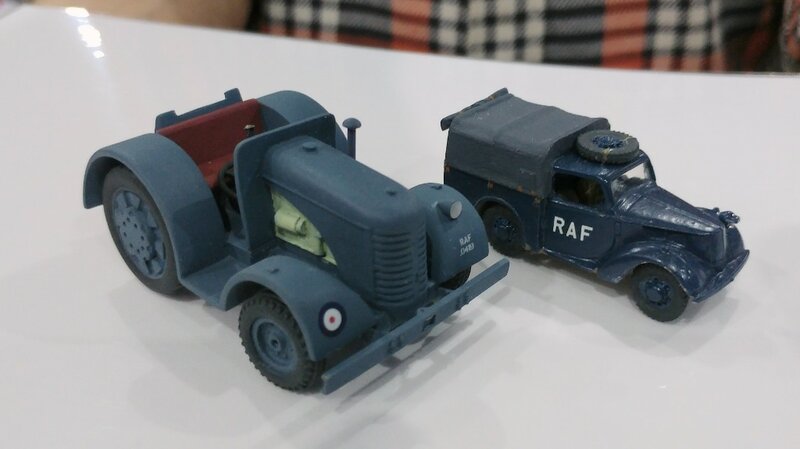 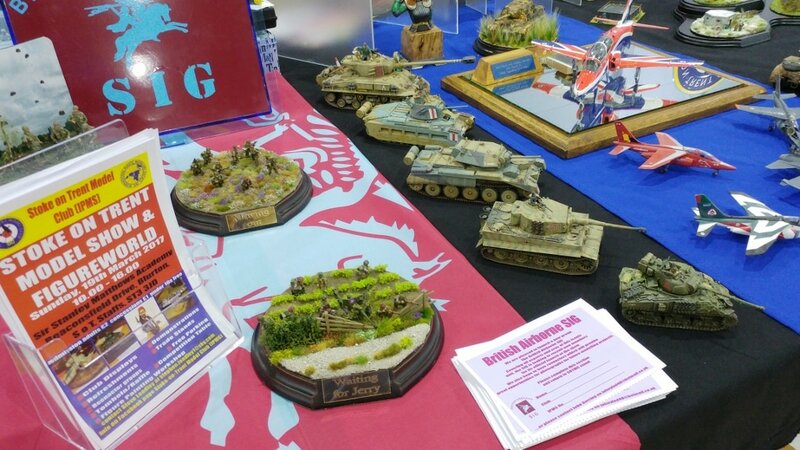 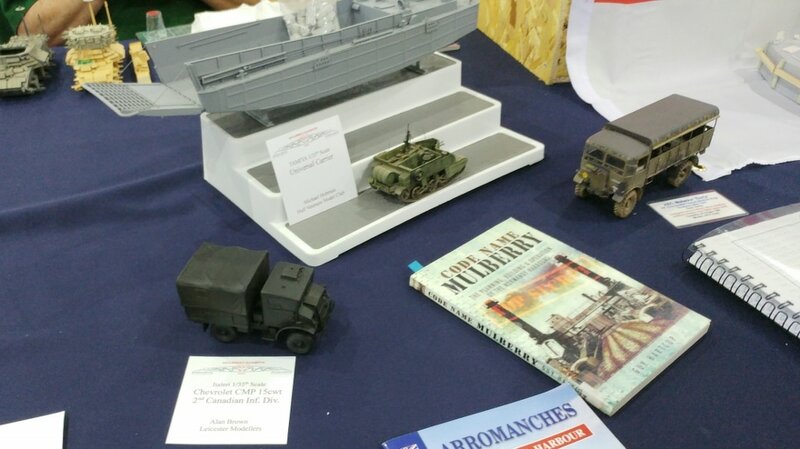 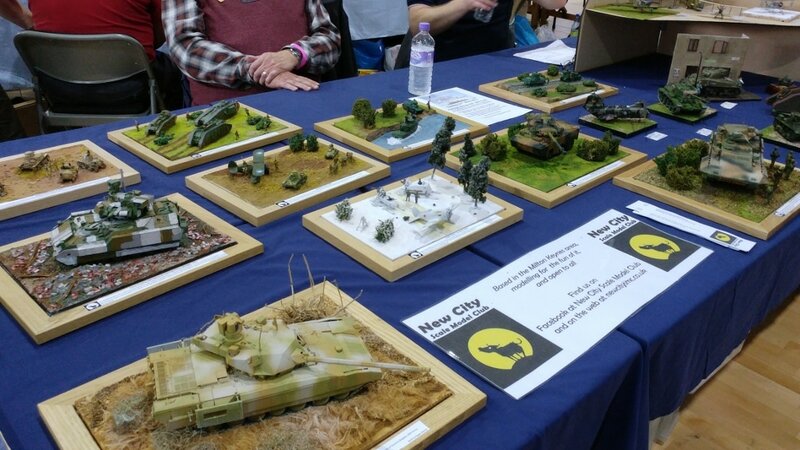 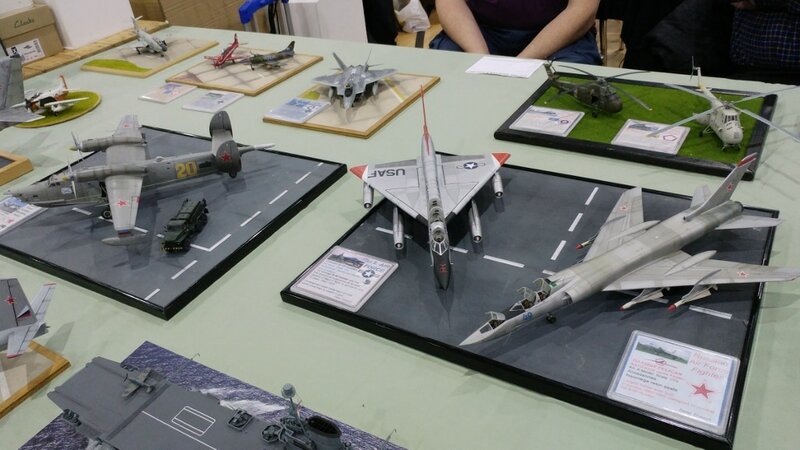 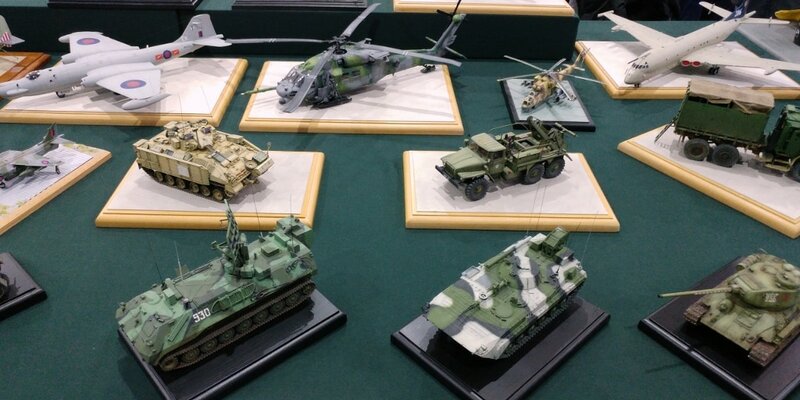 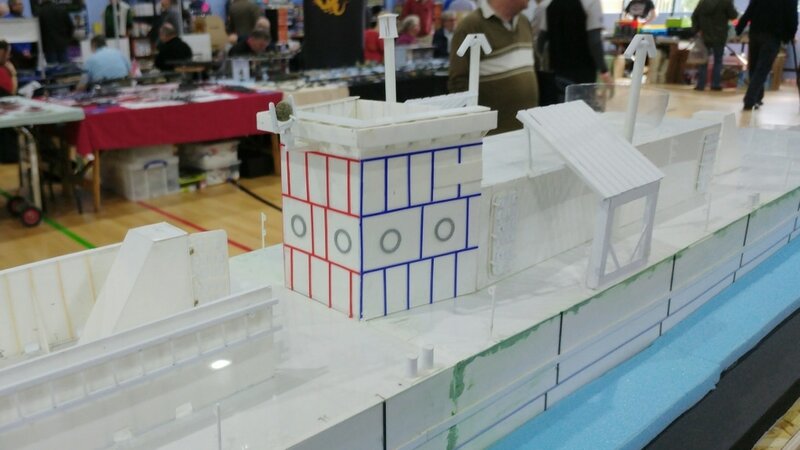 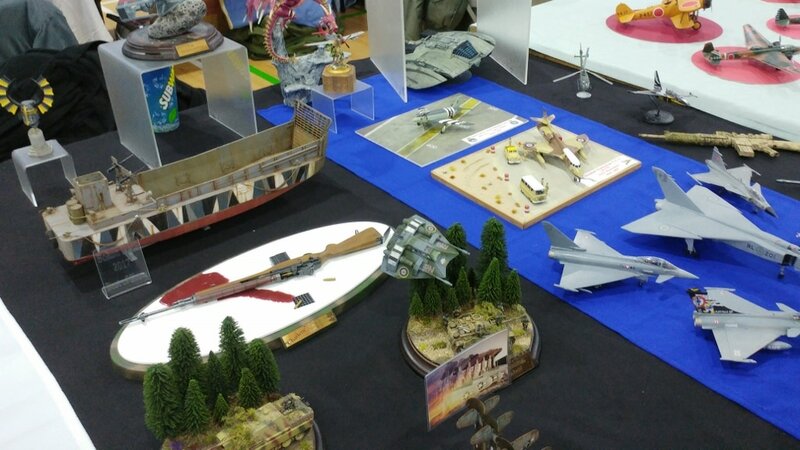 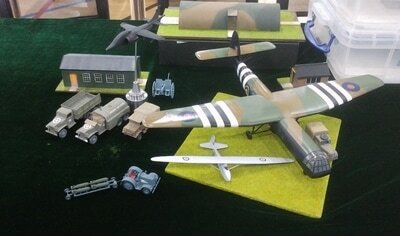 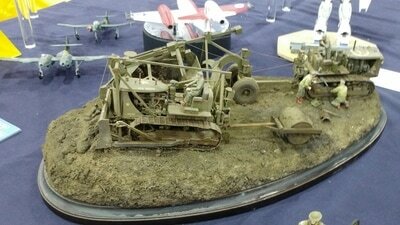 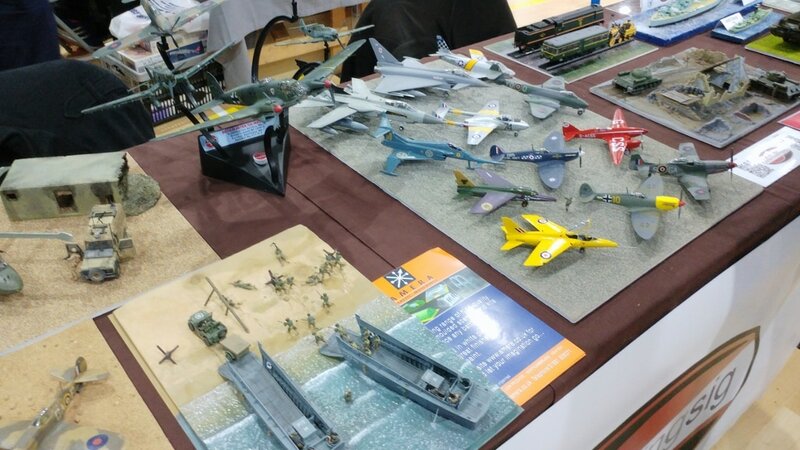 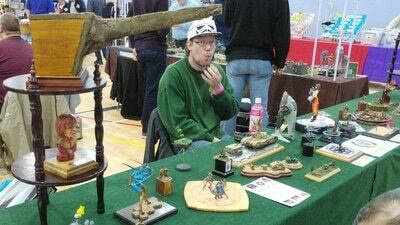 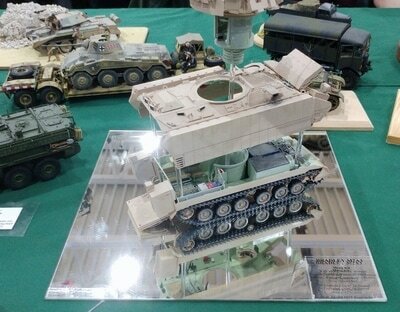 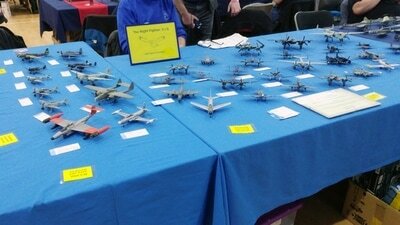 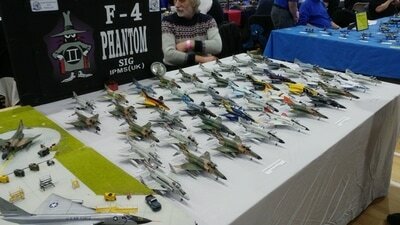 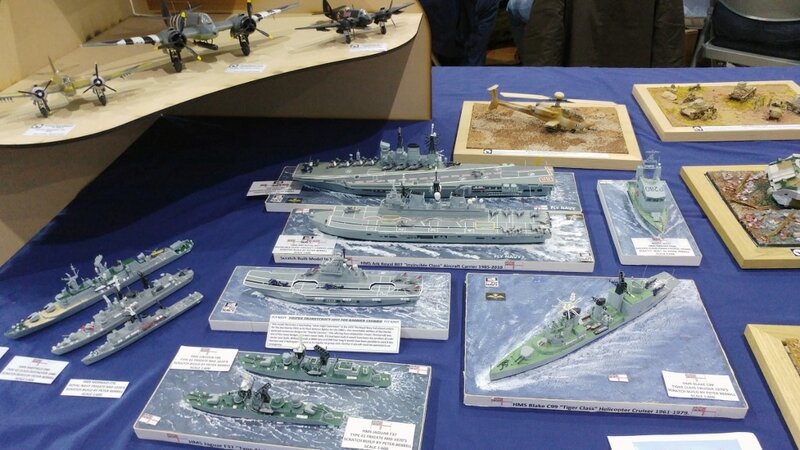 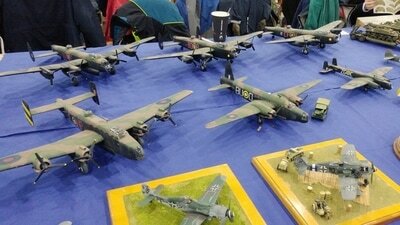 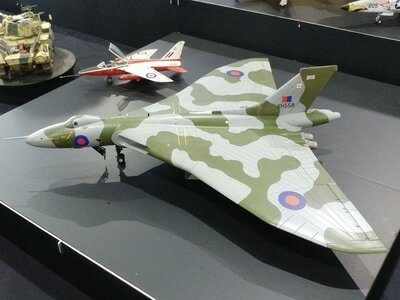 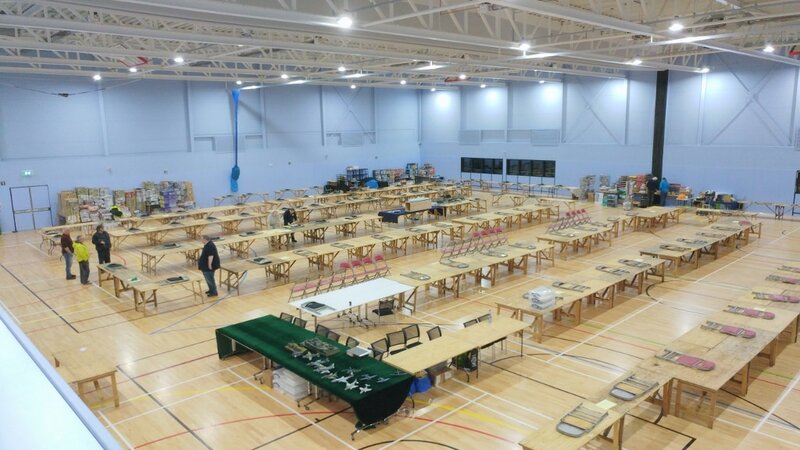 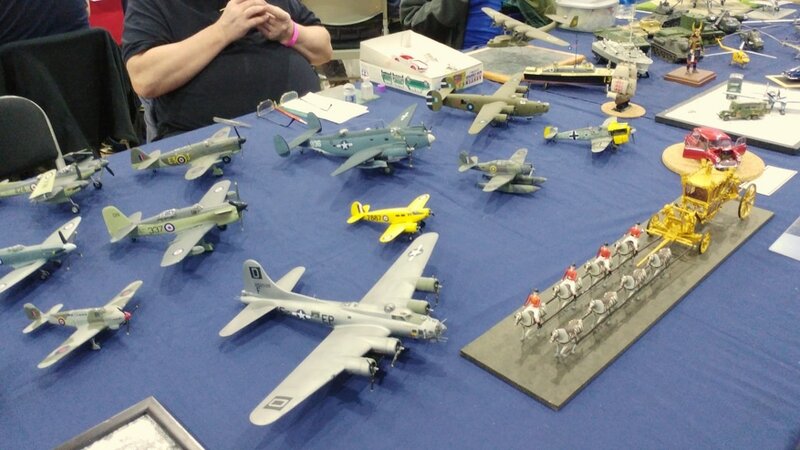 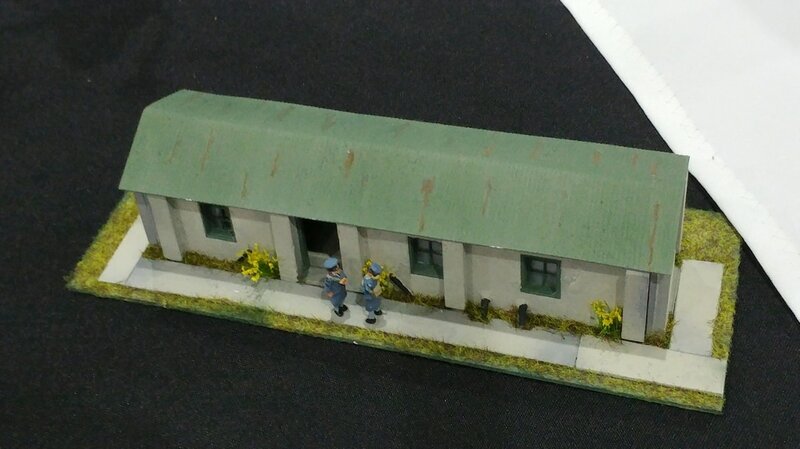 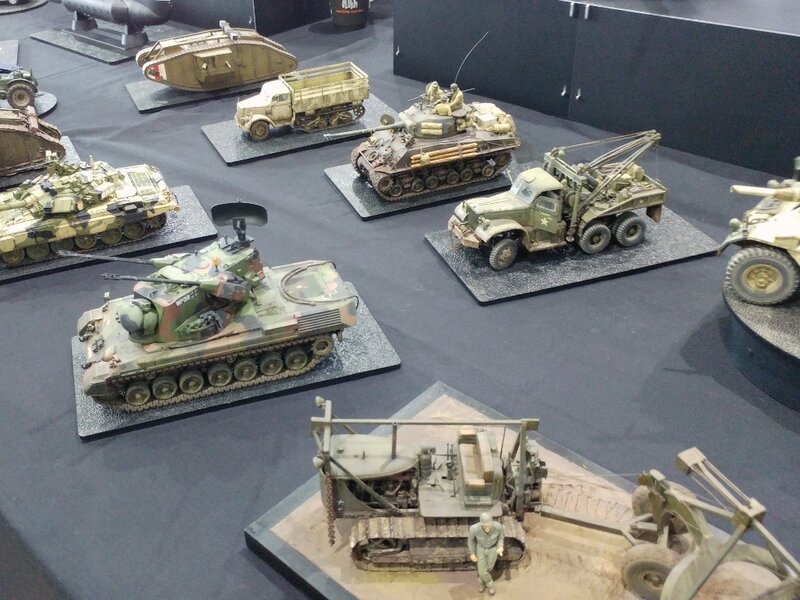 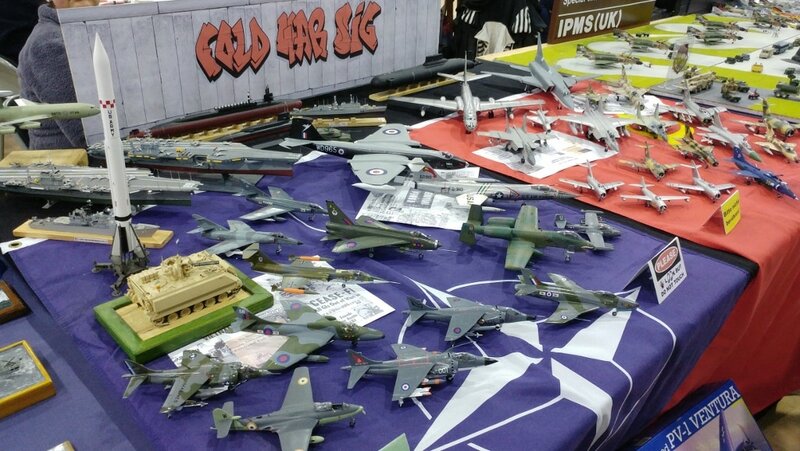 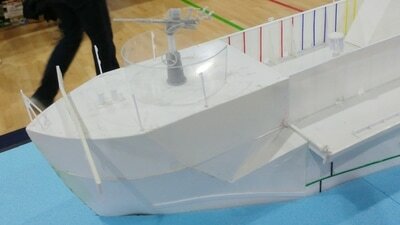 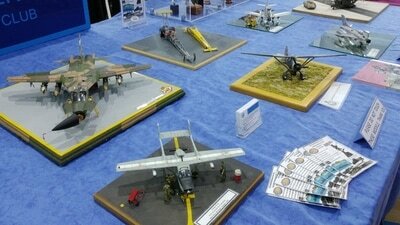 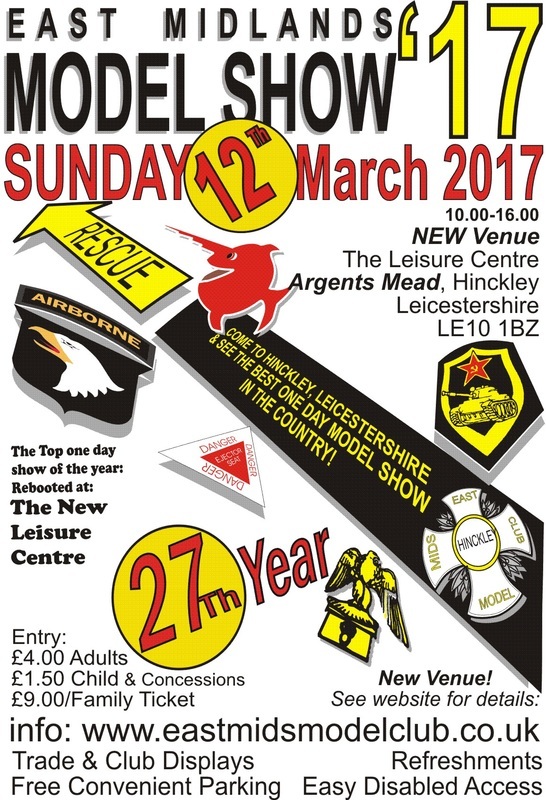 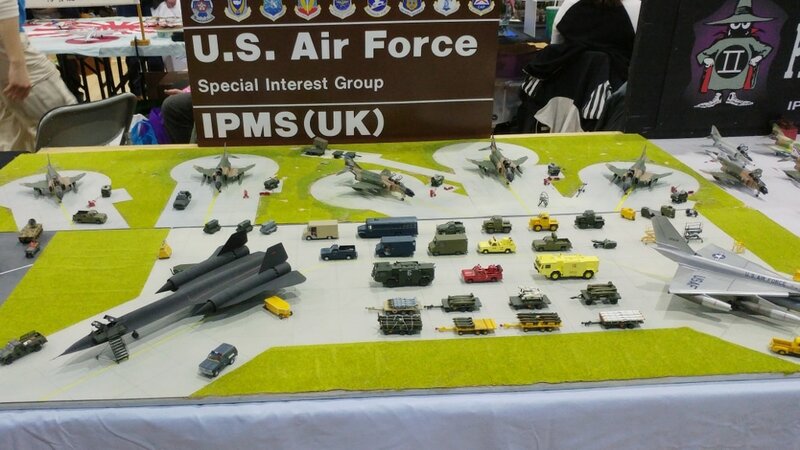 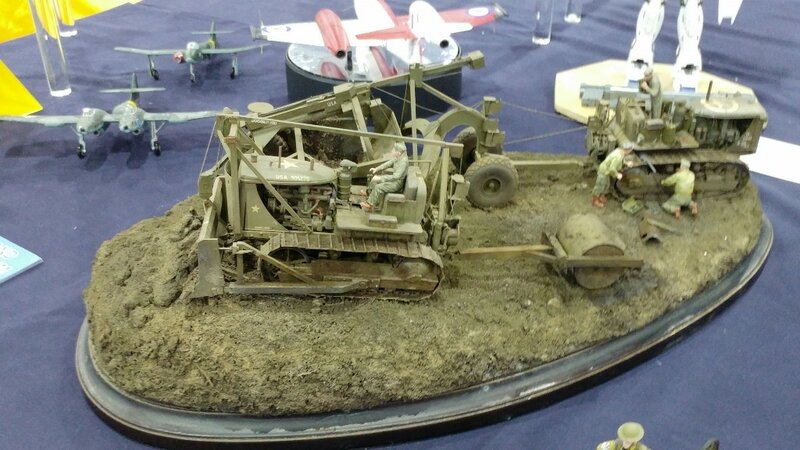 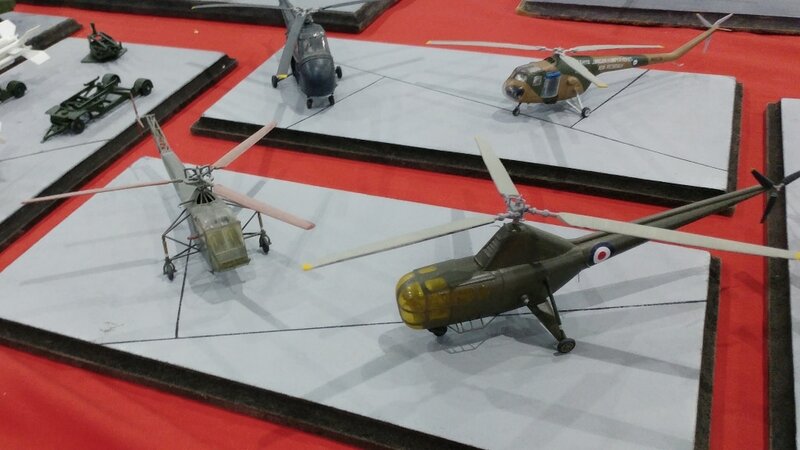 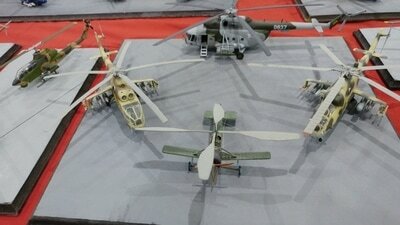 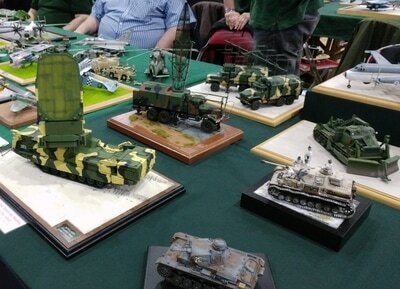 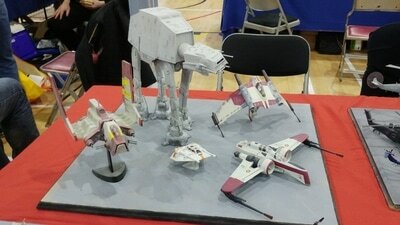 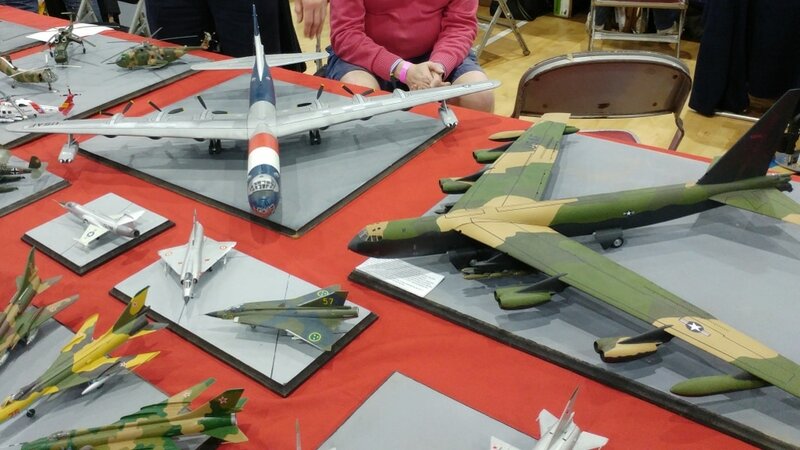 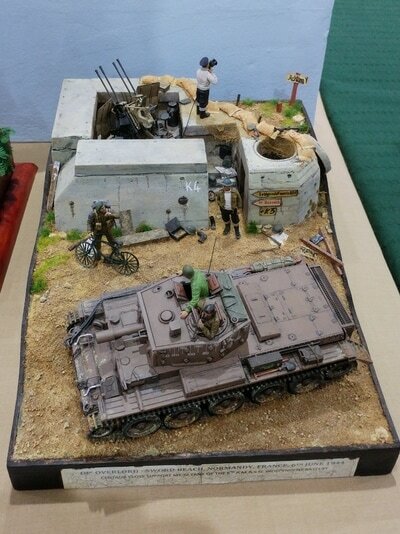 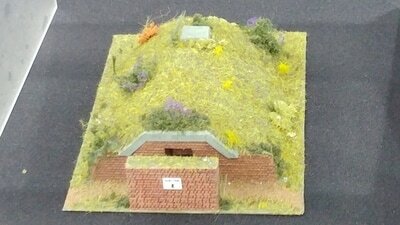 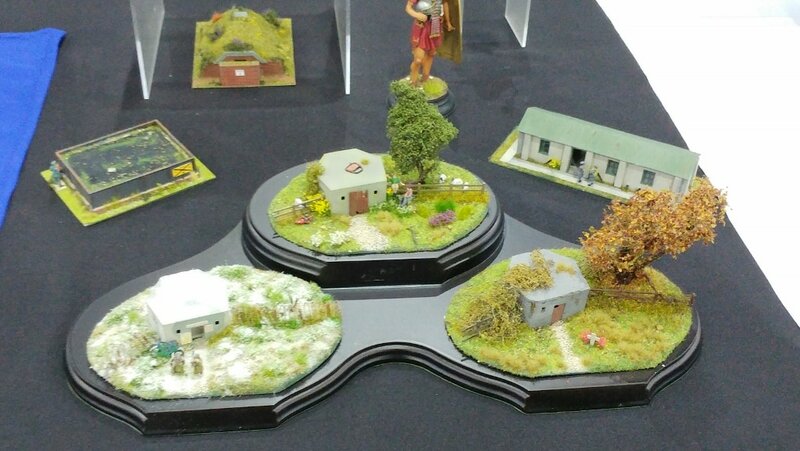 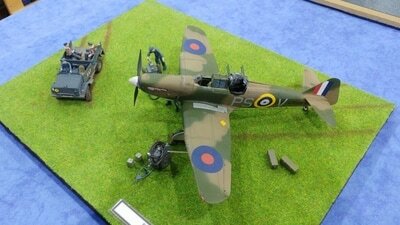 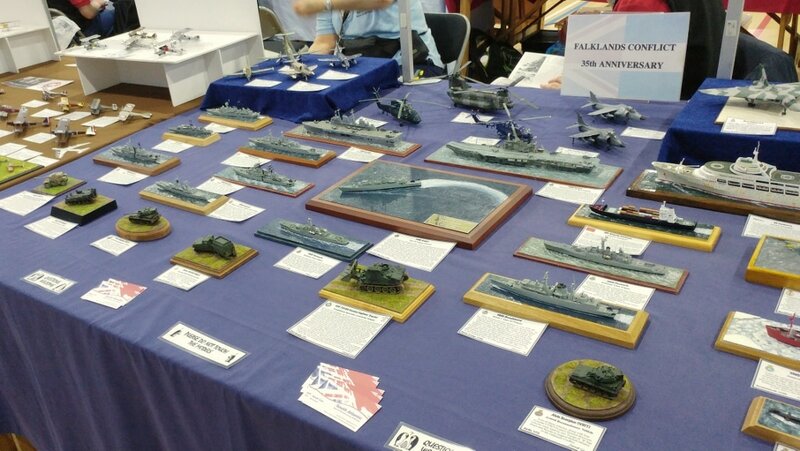 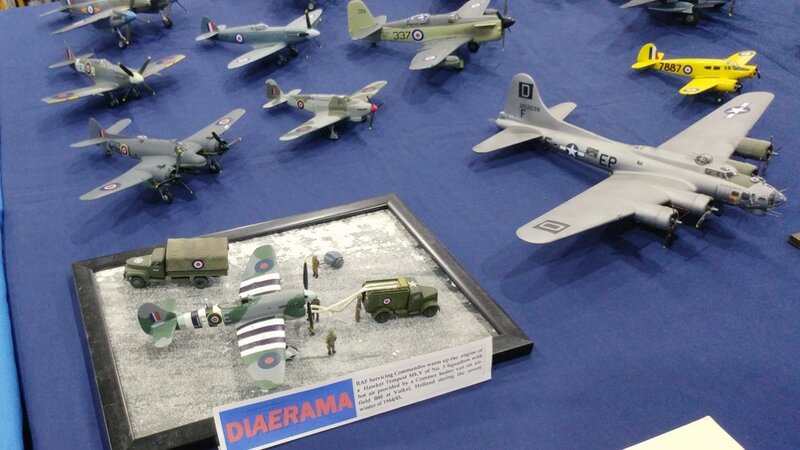 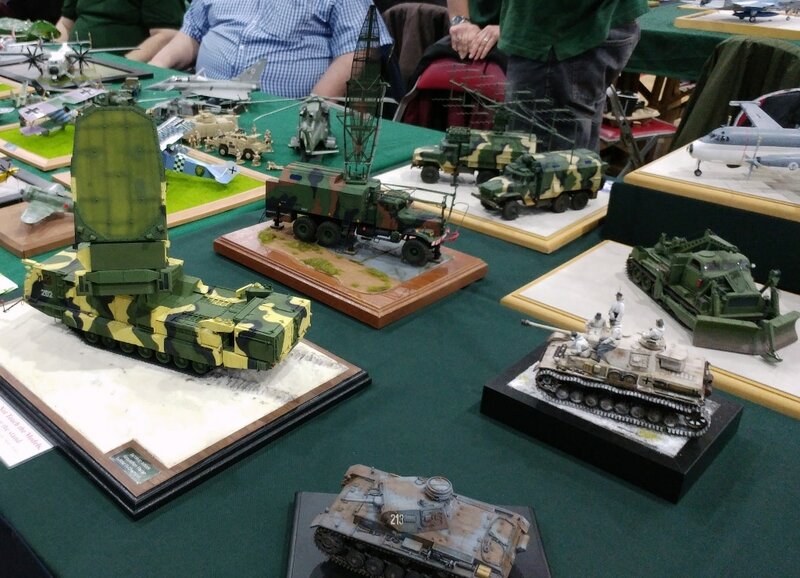 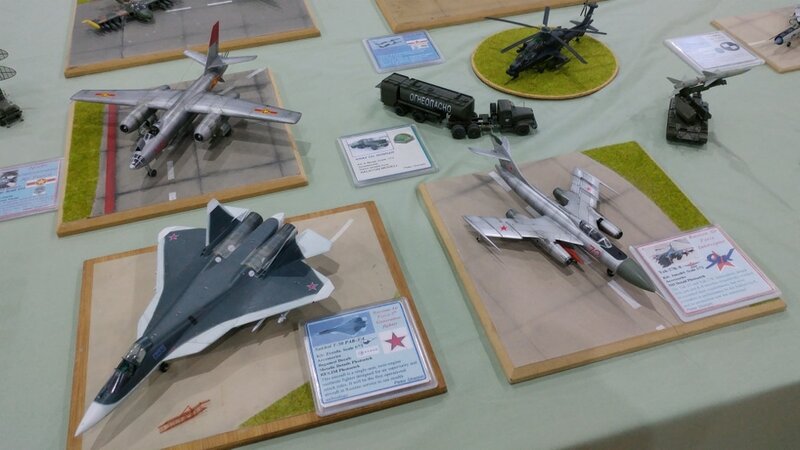 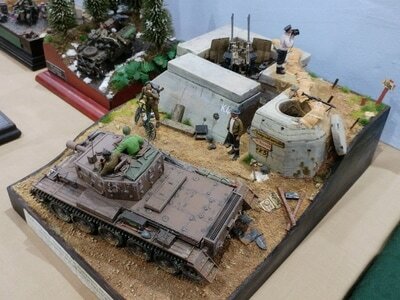 Airfix Modelling SIG had a great time and we would very much like to attend next year.